Phil Tracy practices in the firm’s Mass Tort Bankruptcy Settlement Trust Group, where he serves as counsel to the trustees of several large trusts on all aspects of trust creation and administration, including the wide range of corporate and bankruptcy law related matters facing such trusts. Phil also advises domestic and international corporate clients on a variety of complex and sophisticated corporate and financial transactions. 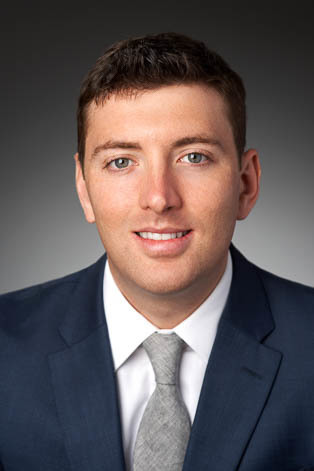 Prior to joining Keating Muething & Klekamp, Phil served as an attorney at Ropes & Gray LLP in New York where he represented private equity and corporate clients on an array of middle to large market financing deals in connection with leveraged buyouts as well as refinancing, restructuring and incremental facility transactions.